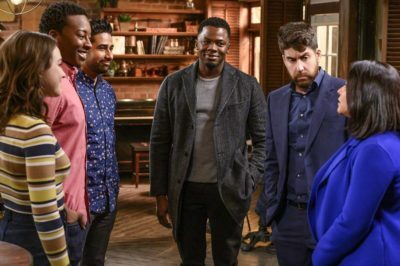 In our God Friended Me finale review, we discuss a potential departure and also a brand-new season 2 tease. 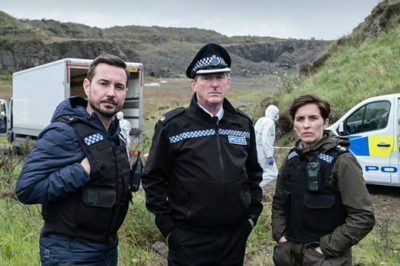 Line of Duty season 5 episode 3 review: Is Hargreaves H? What happened to Hargreaves, and is he H? Within this Line of Duty season 5 episode 3 review, we discuss that and more. 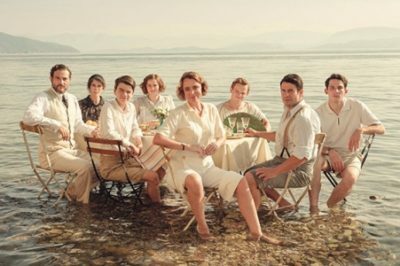 Tonight, The Durrells season 4 episode 2 brought you right back to Corfu and gives you a larger story about a boar hunt. 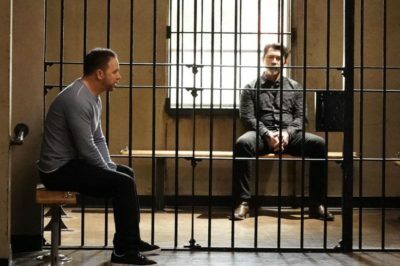 Blue Bloods season 9 episode 19 review: Did Danny get justice for Linda? Tonight, Blue Bloods season 9 episode 19 brought you a lot of much-hyped stuff, and all of it was exceptional. So is Virginia King? 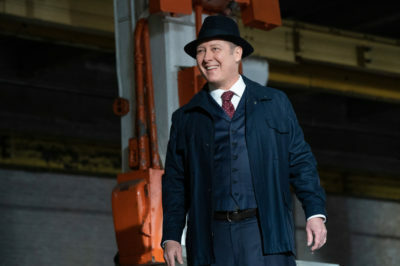 We discuss this and a whole lot more in our full review for The Blacklist season 6 episode 16. MacGyver season 3 episode 19 review: Did Bozer survive a car bomb? 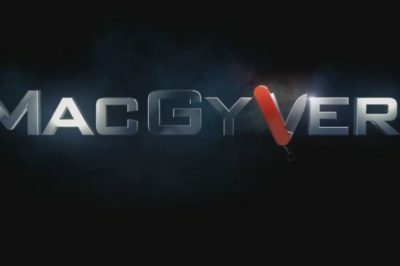 MacGyver season 3 episode 19 delivered a fantastic performance from Justin Hires as Bozer fought for his life. 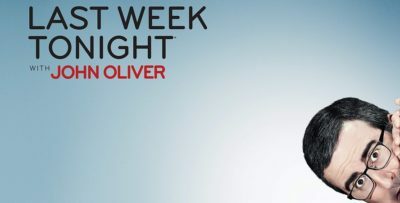 Law & Order: SVU season 20 episode 20 review: What happened to Mackenzie Tolliver? 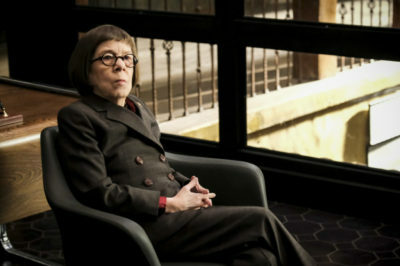 Tonight’s Law & Order: SVU episode was entitled “The Good Girl” and through this episode, we bore witness to a challenging case.